It’s going to be an exciting weekend in Pakistan. Future leaders from all over the country will be gathering at Islamabad for the Pakistan Young Leader’s (PYLC) Conference being held from 25th till 27th of February. The aim of the conference is to utilize the brightest minds of our country to help solve some of the crucial problems and issues currently facing Pakistan. This is done through intellectual, diplomatic and democratic debate in different committees. The different committees included this year for PYLC Pakistan include Interior Affairs, Foreign Affairs, Legal Affairs, Youth Affairs, Education, Environment, Media and Finance. The whole conference is solutions oriented, with a strong belief that if the bright youth of Pakistan are given a proper platform, their true potential can be unleashed and they can come up with unique and innovative solutions to Pakistan’s current predicaments. 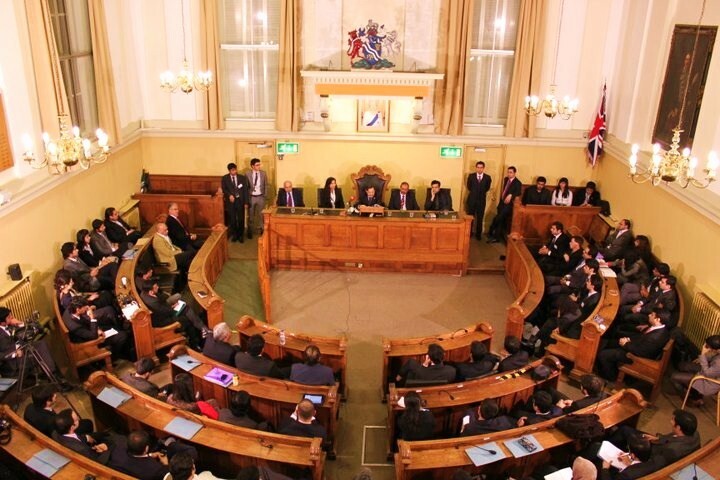 PYLC was also recently held in UK. The event took place at the prestigious Oxford university over the weekend of 11th – 13th February. I had the opportunity to participate in the event not only as a delegate for the Women Empowerment Committee but also as someone involved in helping its organization on behalf of NUPSA (National Union of Pakistani Students and Alumni). The event was put together through sheer hard work and dedication of NUPSA UK, and similarly NUPSA Pakistan is playing a large role in the organization of PYLC Pakistan. The beauty of the event lay in the passion of the youth of Pakistan to make a positive yet powerful difference. Speaking from personal observation, the NUPSA executives worked day and night to ensure the smooth running of PYLC. 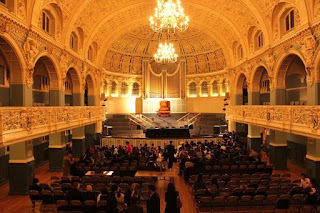 Young Pakistanis travelled from far and distant parts of the UK just so they could get an opportunity to be involved in something which could potentially be helpful to their country. The sincerity and passion of all those involved, the commitment, research and hard work that went in the preparation of the sessions to ensure a realistic yet positive outcome is beyond commendable. Not only did the participants get a chance to be involved in intellectual debate, PYLC also gave them a chance to network with other like minded individuals who want to make a positive contribution to their country. My article and praise of PYLC may seem exaggerated. Yet it comes straight from my heart. One had to be there to realize the genuine desire and devotion to ensure the success of the conference. It was apparent when despite the last joint Committee session on Sunday evening running late, people decided to miss their scheduled buses and trains, opting instead on hearing the crucial outcomes reached. People decided that though majority of them had classes early the next morning or were scheduled to go to work, when it came to what is more important in their lives, the priority was Pakistan. The outcomes reached by the different committees, and those successfully passed as resolutions in the Joint Committee Session were then presented to different politicians who were invited as guests. The resolutions passed in both PYLC UK and PYLC Pakistan will be combined and presented to different important political figures in Pakistan so they can be utilized and implemented on a practical level. On behalf of Pakistan, I would like to extend my best wishes of a productive weekend ahead to the participants of PYLC Pakistan. When I see the raw untapped potential in the Pakistani youth, and how they sincerely strive to decipher the code to unlock the answers to Pakistan’s dilemmas, it fills me with hope and pride. Pakistan’s future is much brighter than what may seem from our TV sets and dreary newspaper reports. It is events like PYLC that show us that Pakistan’s dark cloud has not a silver but a platinum lining due to the power, potential and patriotism of Pakistan’s youth. It was amazing...we even missed our last train back. Hi Can i follow your blog?